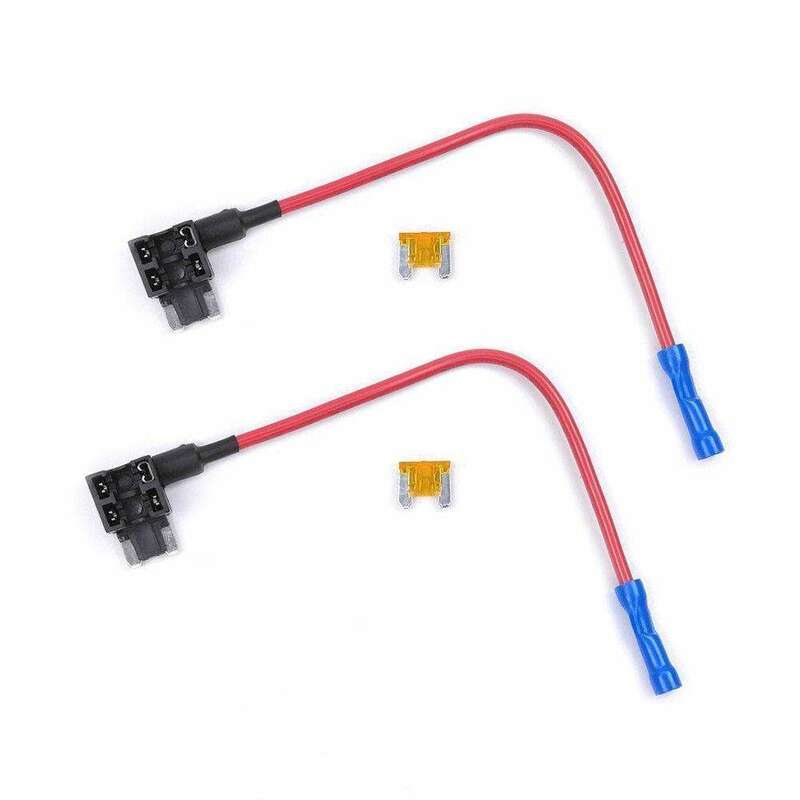 The BlackVue OBD Power Pro Cable is the quickest and simplest way to power your BlackVue dash cam directly from the vehicles electrical system, without a visible cable or the complicated and time consuming task of wiring directly to the fusebox. 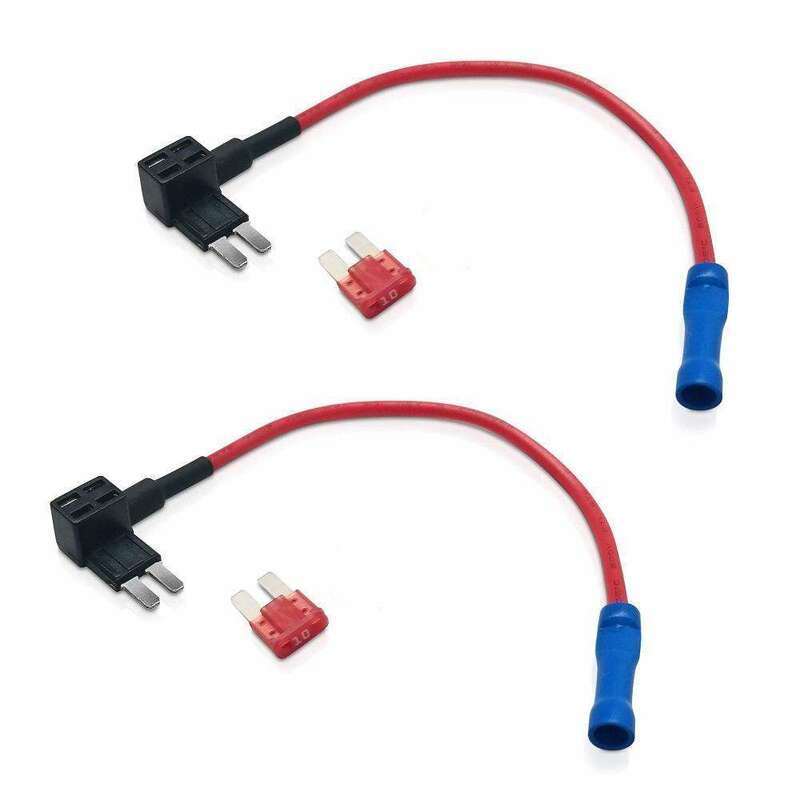 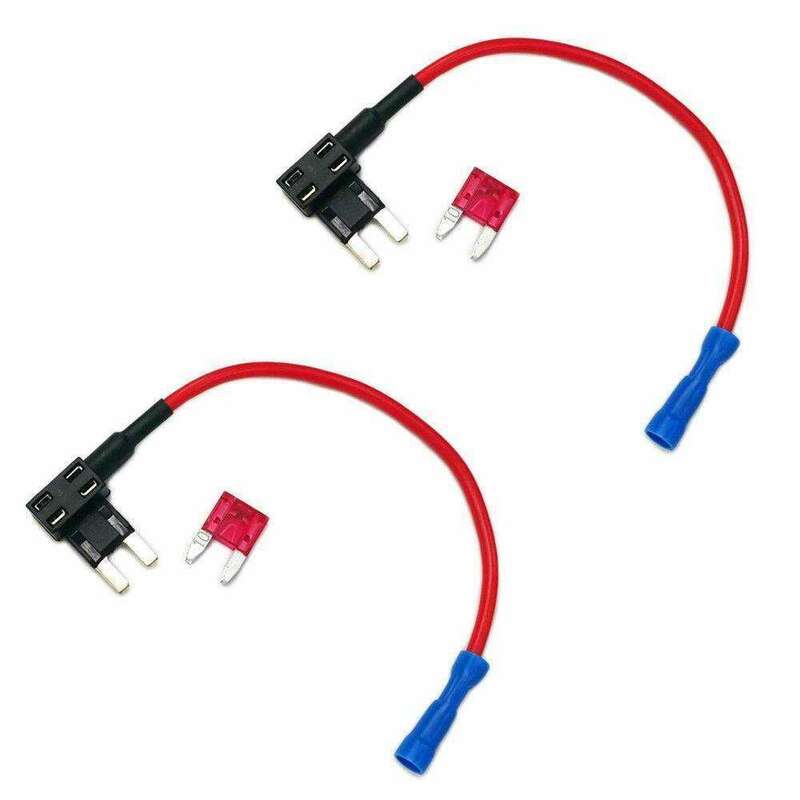 Simply plug the BlackVue OBD Power Pro Cable into your vehicleâ€™s OBD II port and connect to your BlackVue dash cam, before tucking the cable out of sight around the dashboard and head lining for a tidy and discreet installation. 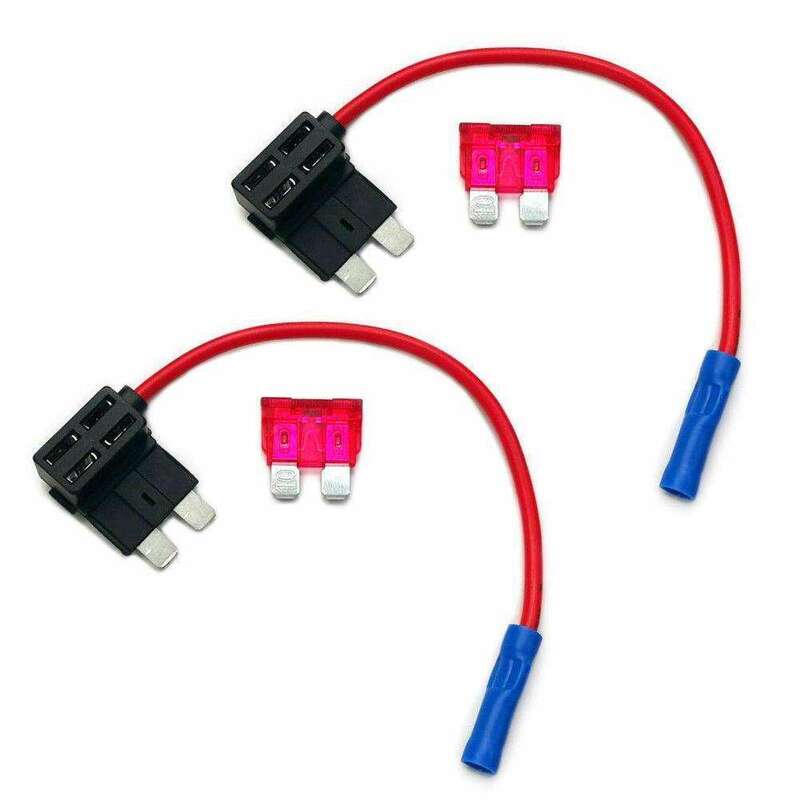 Some OBD ports will not keep a permanent feed when the vehicle is off, so park mode will not work.